Valentine’s Day is right around the corner, and everyone wants to make sure they have a bright smile! 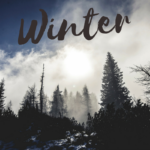 With an upcoming holiday focused on romance, I start thinking about prepping for date night. One of the first things that people notice when they initially meet you is your smile. 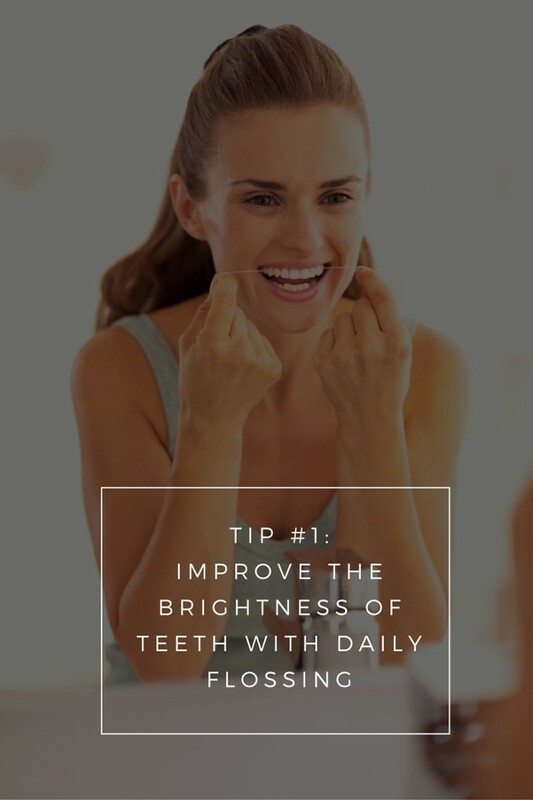 Having a bright, white smile is an easy way to make a great first impression, and it will make you appear younger and happier. Whitening aside, increasing your home care and maintaining a healthy mouth will help prevent cavities and gum disease, sprucing up your fresh breath! 1. Focus on Flossing. To whiten your smile, start with basic oral hygiene. Healthy pink gums are the backdrop of a beautiful smile and will make your teeth appear brighter. Also, if you don’t floss, you actually miss 35% of each tooth surface! Allowing food, plaque, and bacteria to build up between your teeth will make it easier for food, drinks, and tobacco to accumulate and stain your teeth. 2. Use Over the Counter or In Office Whitening Products. There are a wide variety of whitening products that have been released over the years. 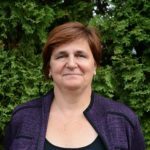 Some over the counter products do work, but many provide very small signs of improvement. Whitening toothpastes have chemical and polishing agents that increase stain removal, but they do little to change the base shade of the tooth. If you desire a bigger change, dentist-supervised tooth whitening remains the safest and most effective method. 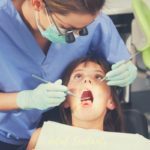 A dentist can provide you with a properly fitting mouth tray that keeps whitening gel from leaking, increasing the effectiveness of the treatment. 3. While Whitening, Watch Out for Food and Drinks that Stain. Carbamide peroxide and similar whitening agents open up pores in your teeth, which means they will easily absorb anything. Stay away from coffee, red wine, tea, ketchup, mustard, and chocolate during your whitening regimen. Once you’ve reached your ideal shade, you may resume your coffee consumption. Remember, though, staying away from these foods and drinks will keep your teeth whiter for longer! 4. 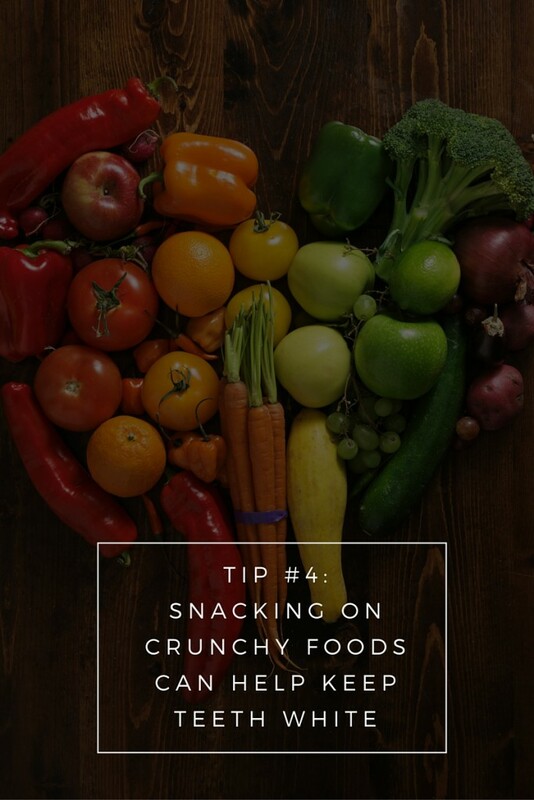 Consume Crunchy Foods & Snacks. Snacking on hard, raw fruits or vegetables (like apples and carrots) helps produce more saliva. Saliva helps wash away food and bacteria from between your teeth. Saliva battles the effects of acidic foods and beverages, keeping your teeth looking bright. 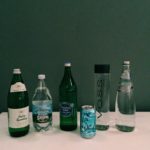 Drinking plenty of water throughout the day will help as well. 5. Make It Lighter with Lipstick. 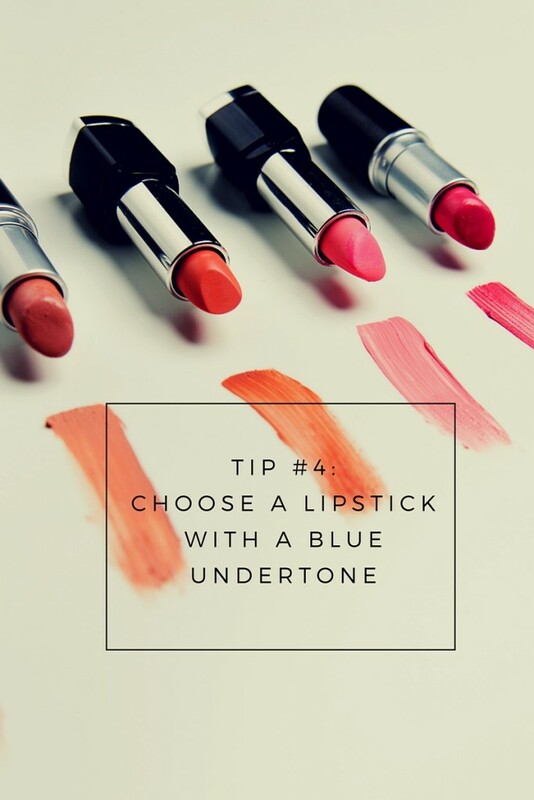 To instantly have a bright smile, shades of lipstick with a blue undertone (instead of yellow or orange) will contrast the yellow hue in your teeth and make them appear bright. Remember to talk with your dentist. Depending on the hue of your teeth, certain whitening procedures will work easier for you than others. Also, teeth with crowns and fillings will not whiten with the rest of your teeth. Your dentist can help you understand the best way to whiten your smile and make your teeth sparkle! If you take care of your teeth, your smile will stay brighter for a year or two after whitening. With proper at home touch-up whitening, your smile will stay brighter for even longer. 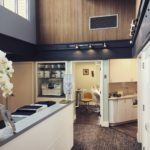 If you are interested in professional, in-office whitening we are offering a promotion during the month of February for half off the regular price of Philips Zoom Whitening. For $275 (regularly $550) and a hour and half appointment you can achieve noticeable results. Call us to learn more at (425) 354-3138. 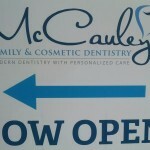 You can also request an appointment through our website at https://mccauleydentistry.com.